Since coming over to Malaysia I am realising that ‘Life Coaching’ is still not really understood here. I understand that many people do know about it, but it is not something that is widely available. It may even not be a fit within the cultural paradigm. I decided I would offer up the reasons people come to me for coaching, the benefits working with a trained and certified coach can bring. 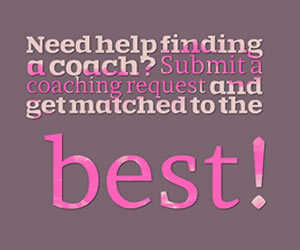 Most people know that if you want to succeed in any given sport you need to engage with a coach. Someone that will support you in being the best you can be. What people may not realise is that I have coached sportsmen and women, teachers, lawyers, and business owners but I know nothing much about their sport, what it is to be a teacher, lawyer or a business owner in their line of business. I work with people on their BEING, not necessarily on what it is they are doing. I support my clients in seeing how their past holds them in their present and how they get caught in a Vicious Cycle which inhibits their future. People often feel comfortable in the shadows, I journey with them and shine a light on the darkness enabling them to see their goals clearer. Increased self-confidence & self esteem – being able to share your challenges, share your shadow parts, share your fears and your phobias enhances your relationship with you! This supports a strong positive personal mindset – an important key to success. Better relationships – I will help you gain clarity about your “wants and needs” so you can build healthier relationships and truly own your part in the important relationships in your life. Enhanced work performance – Life coaching can contribute to a better and more satisfying work experience by working with you on what it is that holds you back from taking the next step on your career ladder. 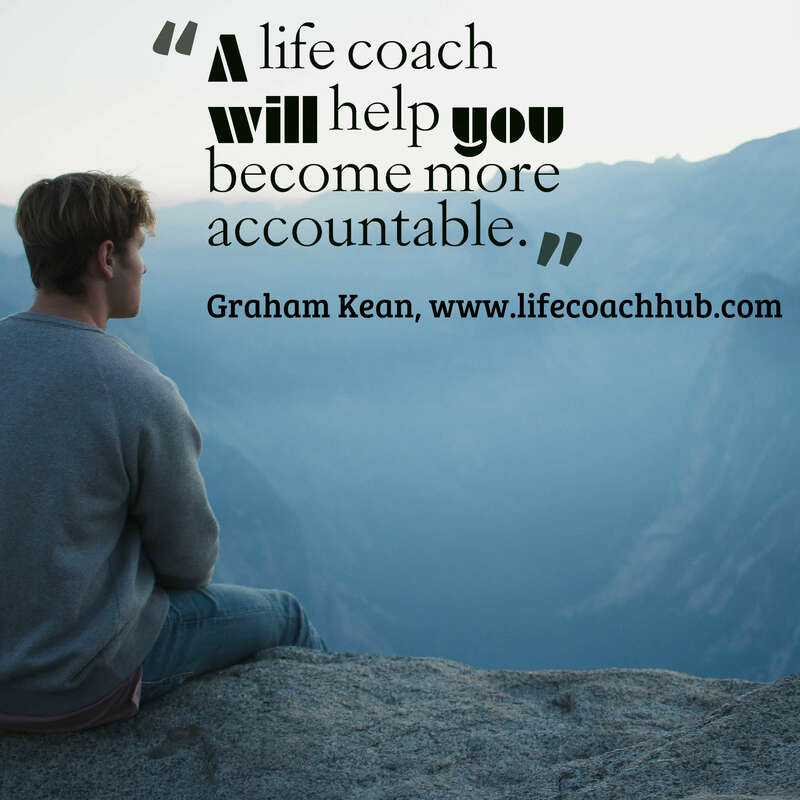 A life coach help you become more accountable – you will follow through on whatever you procrastinate about or stop yourself from doing. You will gain a new relationship with ‘keeping your word’. We all place limits on ourselves. We all have limiting beliefs and patterns that are holding us back, preventing us from fulfilling our true potential. I will push you beyond your limits and what you thought was possible, this is the realm of the breakthrough. No more reasons and excuses holding you back from being the best you can be. 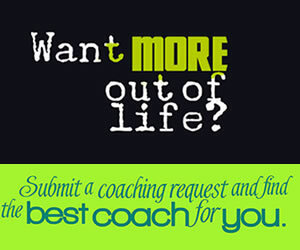 Having a life coach saves you stress, pain, anger & frustration – working with a good life coach will support you with the cycles of stress that cause you pain and frustration….especially if you have transitioned from another part of the world & another culture. I have been there and done that, attempting to figure it all out by yourself just is not worth it. Greater wellness – Being well is more than taking medicine. I will work with you to create “do-able”, comprehensive plans & goals. There are always patterns or behaviours that I notice as a coach that my clients aren’t even aware of. Sometimes it’s a story they tell themselves as to why they are the way they are, or do the things they do, and this story inhibits their possibility & stifles their vast potential. I will listen – some people I have worked with say they have never been listened to in their whole lives, I will create a confidential space of listening so that you can feel free to explore your truth. Improved communication skills – the ability to say what you need to say, no matter how hard and the awareness of the part you play in any interaction is key to maintaining healthy relationships. Creating a clear vision for what you want in life – it is more than just goal setting, it is about uncovering your passion, your values and your needs. Then creating a plan that is sustainable and achievable. Knowing you have someone alongside you with no hidden agenda – I am not there to be your friend, I am not trying to be liked by you, as your coach I am there to serve you and only you. I will put you first. Confidentiality – All of our interactions (conversations, emails, forms etc) will remain strictly confidential, meaning that I will not share any information provided by you with anyone without your express consent. The exception to this will be that, from time to time, I may use a situation from your coaching experience as an analogy in another client’s session, or in a public setting such as a newsletter or seminar. In this case, I will not use your name and will refer to the situation in such a way that you will not be identifiable to others. Are you ready to participate in a caring, dynamic, therapeutic coaching relationship that will transform you, inspire you and bring positive changes to your life, relationships and work? I know it is a BIG step and it can be very scary to commit to lasting change and carve out the future you say you want, we need extra support, and this is where I can help.